The city of Ay in the Marne has long been famous for its Champagne. Contemporaries of Henry IV, the Hémart family first settled in Ay in the 17th Century. The family became involved in the local wine industry and the history of Champagne in Ay in the 18th Century, but it was not until the beginning of the 20th Century that the house gained renown and recognition. During the Battle of Marne that a young cuirassier, Léon Giraud, took refuge on the Hémart family estate and eventually married on of their daughters, Madeleine. It was Léon who was responsible for reclaiming the family vineyards after the vines were ravaged by phylloxera. Using grafts from American vines he was able to restore the family vineyards that are today the heart of the Champagne Henri Giraud. 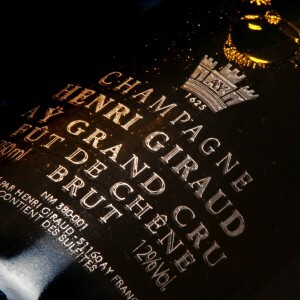 And in 1974 it was his son Henri who established the family business as we know it. 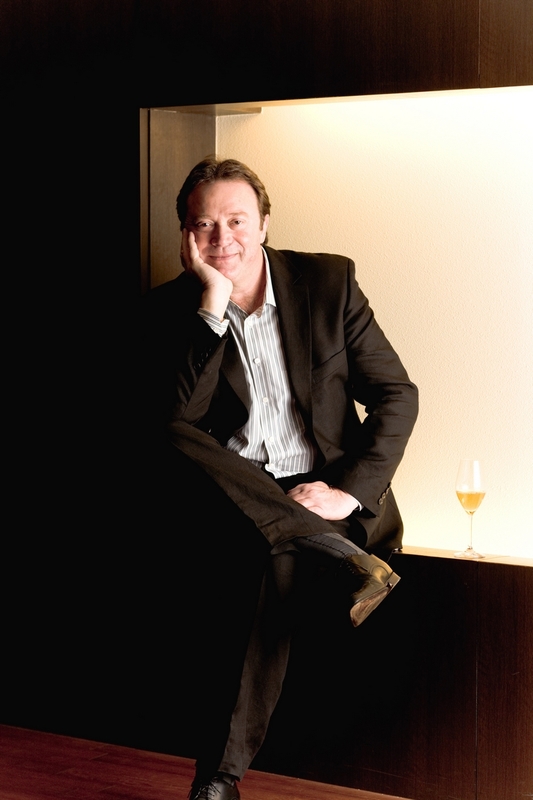 Today, after 12 generations, the Giraud family, led by Claude Giraud, continues to produce high-quality champagne. 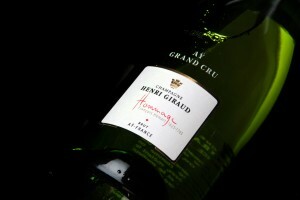 Champagne Henri Giraud can be characterized by a passion for the wine, the vines and the land. The wines are produced are fermented in stainless steel tanks without racking and are left on the full lees to develop strong aromatic character. When aged in oak, the wines are left to rest in oak barrels made from trees found in the local Argonne forest. 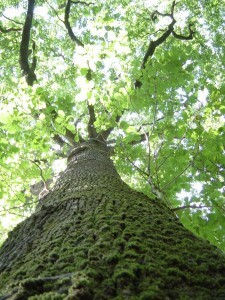 Claude Giraud believes in the special connection between Champagne vines and the forest: “There are no great wines of history without great forests.” Using oak from the local forest adds unique dimensions and characteristics to the wine and after 25 years of research Claude Girard believes this holds true across all appellations. When coupled with the rich family history in the region and their use of casks made from local oak, the House of Henri Giraud is understandably focused on sustainability and the protection of natural resources, including the Argonne forest. With a commitment to responsible farming the company has pledged to stop using helicopters to treat the vines. They are also working closely with the French Forestry Commission (ONF) to promote the replanting, care and sustainable development of the Agronne forest. With critical acclaim for both the wines and their efforts on behalf of the Agronne forest, Champagne Henri Giraud has become one of the leading houses in the Champagne region. They have also established themselves as a fashion leader in the industry. With stylized bottles and closures, the house has become a leading partner for Yves St. Laurent. Featuring the designer’s fashions in special exhibitions and hosting luxury fashion events. Known for its striking woody flavors from Argonne oak barrels, the Fût de Chêne is weightless and complex. Rich wood notes are balanced with soft white peach, grapefruit and lemon, forming a vivacious and lively palate. With an intense, lasting finish and a hint of salinity, this Champagne is gripping and engaging. Robed in pale yellow with steady tiny bubbles, this wine is defined by is creamy texture and long finish. With notes of vanilla, soft florals, minerality, tart apple and with well-integrated oak, it is light footed and elegant.